Rich nations spent more on helping poor countries last year but less on refugees at home, leading to stagnation in overall aid expenditure - which remains well below United Nations’ targets. 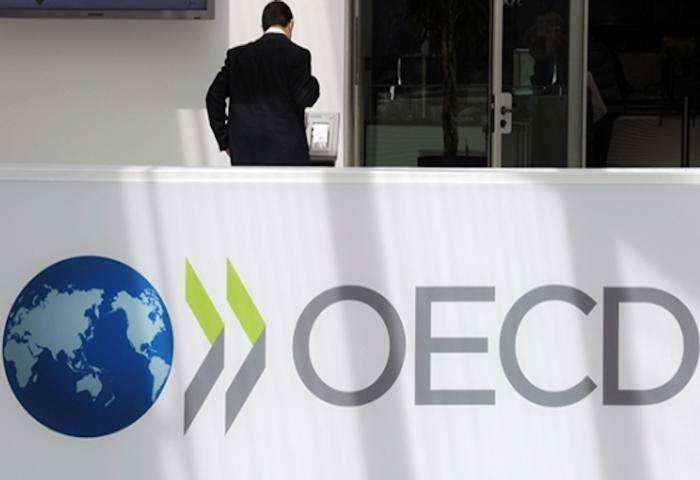 Figures released on Monday showed that official development assistance (ODA) was $146.6 billion, down 0.6 percent on 2016, according to the Organisation for Economic Co-operation and Development (OECD). The slight decrease was due mainly to a near 14 percent drop in the amount spent on hosting and processing migrants and refugees in rich countries, which cost a total of $14.2 billion in 2017, the Paris-based think tank said. ODA excluding refugee costs rose about 1 percent. Bilateral aid to the world’s poorest countries climbed 4 percent to $26 billion after years of decline; humanitarian aid rose by 6.1 percent to $15.5 billion. The report was published as aid spending has come under fire in some major donor countries. U.S. President Donald Trump has said he wants to cut the budgets for foreign aid and the State Department by a third. And reports of sexual misconduct in the aid sector bolstered critics of Britain’s commitment to spend the equivalent of 0.7 percent of economic output on aid. Aid groups that previously criticized governments for shifting aid money from poor countries to deal with refugees at home welcomed the change in trend, but said overall figures remained unsatisfactory. “Unfortunately, this decline does not mark a deliberate move away from using aid to cover these costs - but rather a fall in the number of asylum applications,” Julie Seghers, OECD adviser at international charity Oxfam, said in a statement. More than 186,000 migrants reached Europe in 2017, less than half the number that arrived in 2016, according to the U.N. migration agency (IOM). Only five of the 29 members of the OECD’s Development Assistance Committee (DAC) - Denmark, Luxembourg, Norway, Sweden and Britain - met the United Nations’ target of spending 0.7 percent of national income on development aid. “Donors are simply not prioritizing their commitments to ending poverty,” said Sara Harcourt, senior policy director at advocacy group ONE, which campaigns to fight extreme poverty. Overall, the DAC countries spent just 0.31 percent of their combined gross national income on aid, down from 0.32 percent in 2016. “This decline cannot become a trend when the need for aid is greater than ever,” said Tamsyn Barton, CEO of Bond, an umbrella group of international development organizations.